Are you looking for luxury living amid picturesque, natural preserves and lakes? Mirasol real estate offers just that. This gated community encompasses what it means to live lavishly. 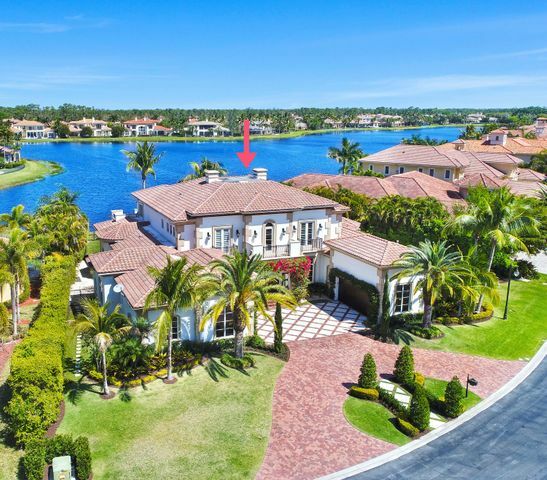 The private enclave that is Mirasol is situated in Palm Beach Gardens which is home to PGA headquarters, the Honda Classic golf tournament, and famous shopping plazas. Mirasol real estate offers its residents a serene way of life, having lakefront homes and grand estates on championship golf courses. 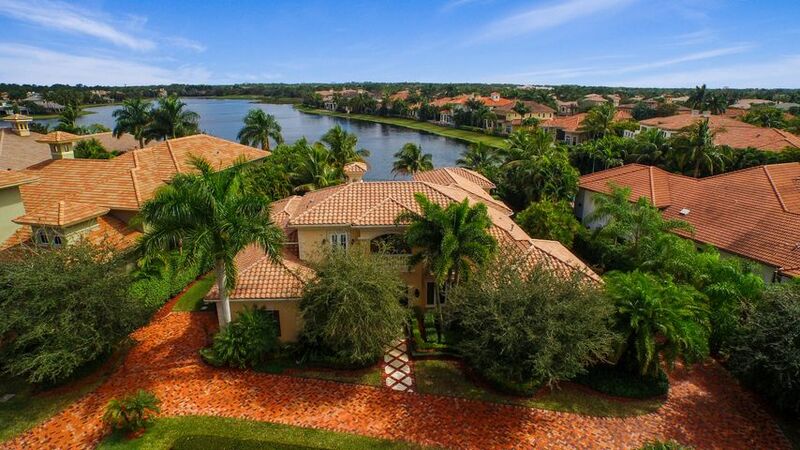 At The Bretzlaff Group, you can find a variety of Mirasol homes for sale. Mirasol has more to offer than just beautiful residences. Gain access to five-star amenities such as: the clubhouse, golf courses, pro shop, fitness center, tennis courts, steam rooms, state-of-the-art fitness center, swimming pools, and much more within the community. When browsing Mirasol homes for sale, you’ll notice an array of villages and subdivisions, each one consisting of beautiful estates and residential homes. Spread over 2,300 acres and previously owned by the John D. and Catherine T. MacArthur Foundation, this community has no shortage of breathtaking scenery to take in. 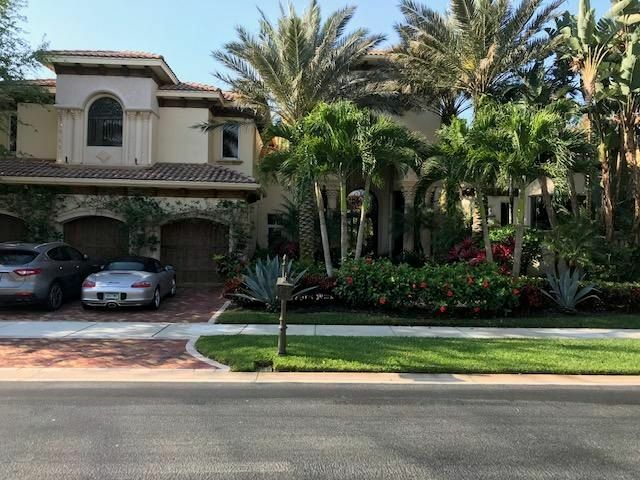 This highly desirable Country Club at Mirasol is a member of the prestigious group of Platinum Clubs of America and is ranked the sixteenth best country club community in the entire country. Mirasol has also been recognized as a Distinguished Emerald Club by club industry publication The BoardRoom Magazine. 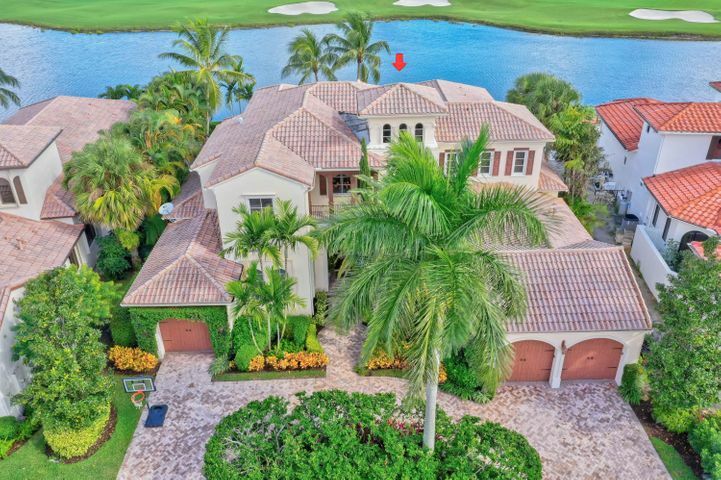 This community offers resident access to some of the most sought-after golf courses in Florida that are designed by Arthur Hills and Tom Fazio.